Welcome by today, everyone! I'm happy to be Guest Designing for CropStop this month. If you're not yet familiar with this fun store, I suggest you stop by and check it out. CropStop carries a little bit of everything; including stamps, dies, stencils, inks, adhesives, and.....well, the list truly never ends because they're always stocking new merchandise. You're sure to find something you'll love. 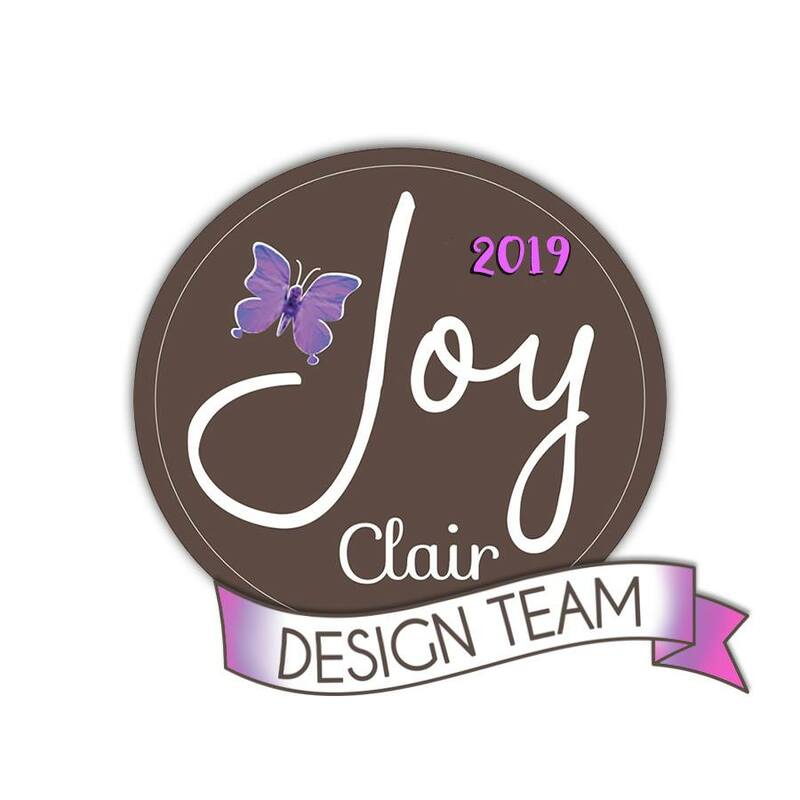 AND....they have a fun monthly challenge where you can play along for a chance to win some CropStop goodies of your own, or even to become a future Guest Designer. This card started with a piece of Ivory Bazzill card stock that I used to create a textured background. I used a plastic Tool (similar to this, but you can use a plastic knife) to place Prima Gesso on the card stock by laying a circle patterned Stencil on the paper and spreading the Prima Gesso. Using a Sponge Dauber is another great way to add color to just about anything, and CropStop carries just about every shade of the fabulous Tim Holtz inks/paints to make all your projects pop. 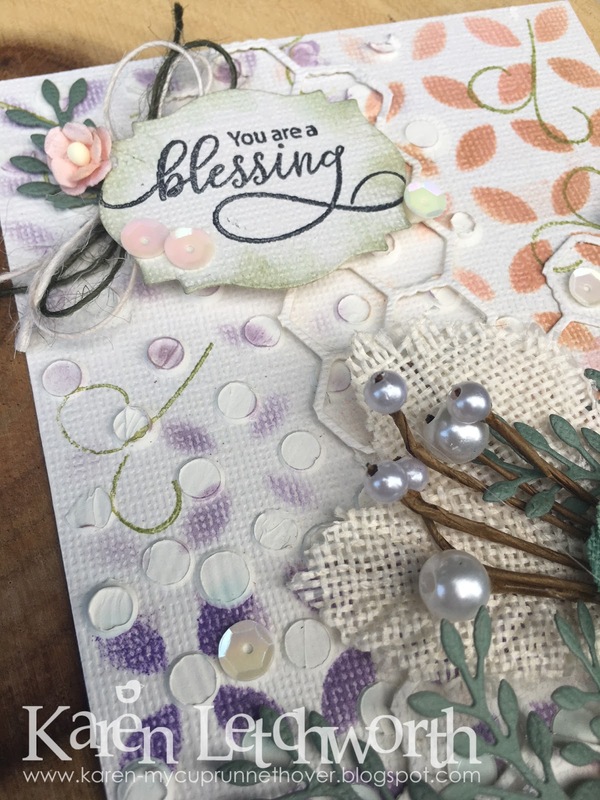 Using some more Stencils, I took the Sponge Dauber and applied some color to the background including Tim Holtz Spun Sugar Distress Ink, Tim Holtz Marmalade Distress Ink and Tim Holtz Dusty Concord. I also used Tim Holtz Twisted Citron Distress Ink to stamp some swirls. Next, I die-cut a "chicken wire" piece for the back drop using a Darice Embossing Die. 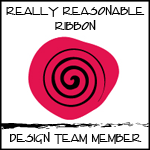 I used only a portion of this die-cut in the lower right corner of my card. This completed the background I wanted, and now it was time to add a sentiment and some embellishments. I started by cutting some greenery (branches) using a Creative Expressions by Sue Wilson branch die-cut, and I placed them strategically in the lower right corner. To that, I added a length of bundled Ivory Burlap String and topped that with some gorgeous Petaloo Flowers and leaves. All that was left was my sentiment, so I grabbed my Tim Holtz Black Soot Distress Ink to stamp my sentiment on a Spellbinders die. 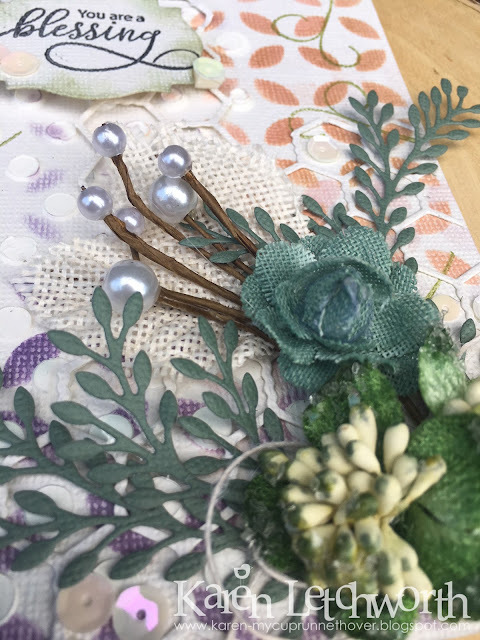 I inked it with some Tim Holtz Forest Moss Distress Ink, and added some Ivory Burlap String, Olive Burlap String, a flower and some sequins. I encourage you to try something new. I'm trying to step out of my comfort zone as well. Perhaps picking up some Gesso and giving the textured background a try, or getting some new die-cuts. 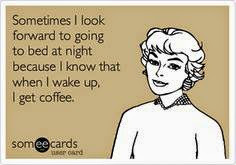 CropStop has so many FABULOUS products as well as a fun monthly challenge on the CropStop Blog. Be sure to stop by and check out everything CropStop has to offer. Three Amigos Challenge Blog - Challenge #15 - Machine Die-Cutting - As listed in detail above, I used several dies on this card. CropStop Challenge Blog - Linky Party #40 - Anything Goes - All my CropStop products are listed (with links) above. 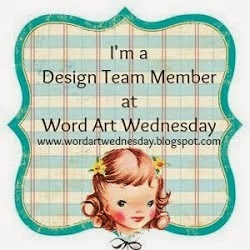 Scrapyland Challenge #92: Anything Goes - I used a Spellbinders die as well as a Creative Expressions by Sue Wilson die. 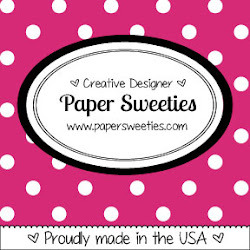 Creative Moments: Challenge #147 - Anything Goes: Optional Summer Theme - All my products are listed in my blog post. I tried to create a summer theme with all the flowers. Karen, what an amazing card you made! I like the 'bunch of flowers' and background very much! Wow!! Such amazing design and textures here!! It's a very sweet card! So happy you could guest design for Cropstop this month! Thanks for sharing your talent and this lovely card with us!! 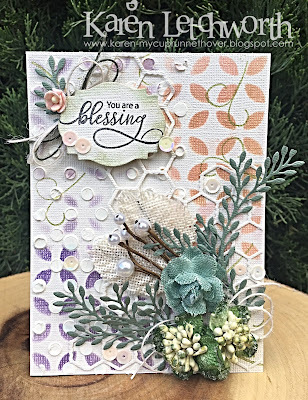 You created a gorgeous background on your card! Love the gesso and the stenciling. Your corner focal points are gorgeous! What a beautiful job with the stencil. I love the purple. Thank you so much for joining us for Simon Says Stamp Wednesday Challenge, Anything Goes! Good Luck. Very pretty. I love the colored design on the bg. The texture is awesome. I love the spray of flowers and leaves. Your card is just so creative and beautiful. Wow! Karen! This is gorgeous... absolutely love it! So happy you played along with us in June! So sorry it took me so long to visit you here, but I was away and now I'm catching up! Thanks for playing along at Three Amigos!